The Korea Herald is publishing a series of articles analyzing the drives and challenges in the non-memory chip market. -- Ed. A month after President Moon Jae-in ordered measures to raise the competitiveness of the country’s chipmaking industry in the global non-memory market, Samsung Electronics and the Ministry of Trade, Industry and Energy are expected to announce a series of plans next week to nurture engineering talent and a favorable ecosystem, according to the industry on Wednesday. The plans are being made by Cheong Wa Dae, the Industry Ministry and related organizations, and are anticipated to be unveiled after President Moon returns from an overseas trip Tuesday, according to the industry. The plans are expected to include the government’s guidelines for creating a favorable ecosystem for small fabless chipmakers, support measures to attract investment and talent, and the establishment of an academic system for semiconductors at universities. “The main direction of the upcoming measures is to foster an ecosystem in which small players can expand their capabilities,” a government official told The Korea Herald while declining to reveal details or an exact announcement date. According to industry insiders, a related ceremony is scheduled to be held at Samsung’s Hwaseong campus in Gyeonggi Province next week. 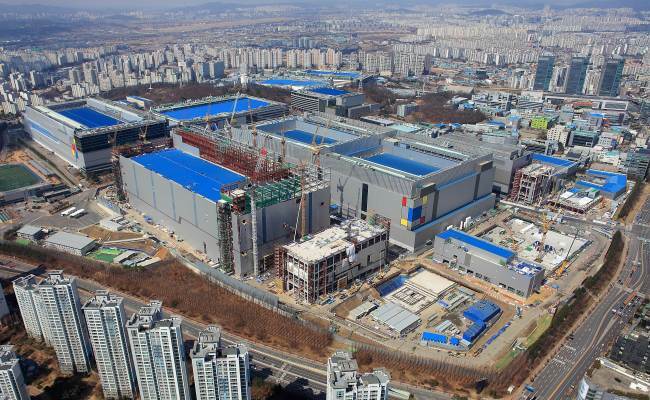 The need to strengthen Korea’s non-memory capabilities has increased, as the country’s economy -- overly reliant on exports of memory silicon -- is taking a blow from recent price falls of DRAMs. A recent report by Gartner showed the growth rate of the memory chip market dramatically fell from 61.8 percent in 2017 to 24.9 percent last year, and is forecast to post an even lower rate this year. 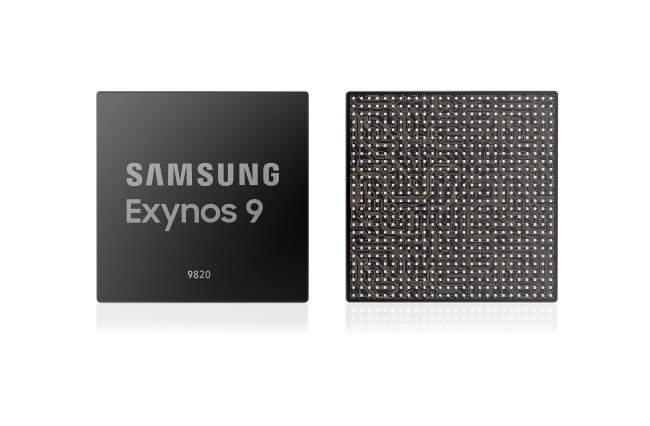 About 88 percent of Samsung’s revenue comes from the memory business. The government and Samsung are working together to create semiconductor departments at around 10 prestigious universities in Korea, including Seoul National University, the Korea Advanced Institute of Science and Technology and Korea University. SK hynix also seems to have joined the move. The curriculum of the semiconductor department will cover chipmaking technologies, from designing to manufacturing, operations of fabrication lines at companies and on-the-job training. Each university would recruit 50 to 100 freshmen every year, and offer scholarships, internship opportunities and employment guarantees. To support the government’s plans, Samsung is likely to offer investment plans. “For the creation of the semiconductor departments, the company could provide financial support for setting up the curriculums, scholarship programs and semiconductor equipment establishment,” said a Samsung official. 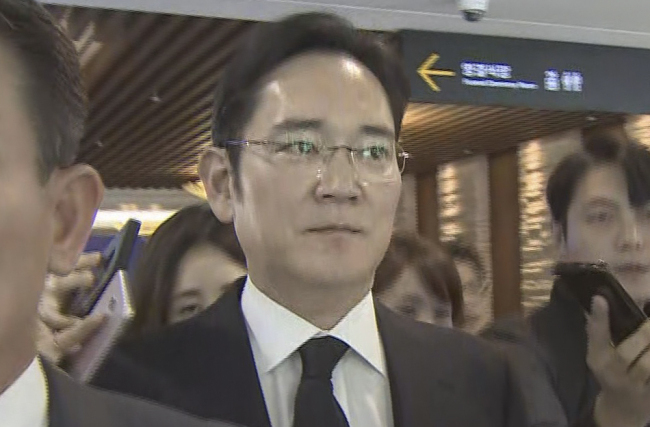 Since Samsung heir apparent Lee Jae-yong’s determination to make the company No. 1 in the non-memory market by 2030 was revealed earlier this year, the company has been making more aggressive efforts than before to reach the goal. In addition to 7 trillion won worth of investments announced in August last year for the cutting-edge extreme ultraviolet production line, the company may announce more spending to expand the system-on-chip and foundry businesses. “Samsung’s strategy to take over the No. 1 position in the non-memory market is to raise its capabilities to design system-on-chips, including advanced application processors that will be necessary for artificial intelligence and autonomous driving systems, and telecommunications chips for the fifth-generation network,” an industry official said. According to data from Trendforce, Samsung is the second-biggest player in the global foundry market, with a 19.1 percent share, far behind TSMC with a 48.1 percent share as of last year.